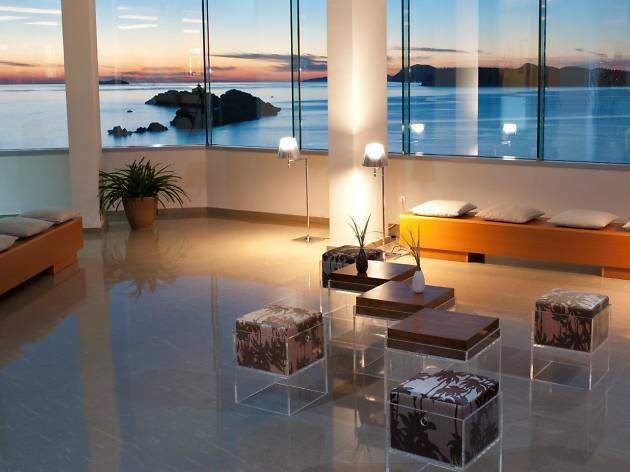 It's hard to keep track of the ever-rising number of high-end Dubrovnik hotels, but the city also packs some impressive hostel and B&B options. 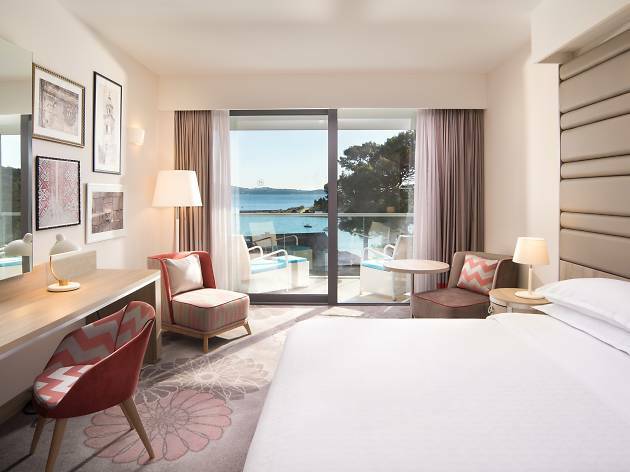 As is common in Dalmatia, high-season prices are significantly higher than in spring or autumn, and some venues close at some point in the winter – though this policy is changing as Dubrovnik becomes a more year-round destination. 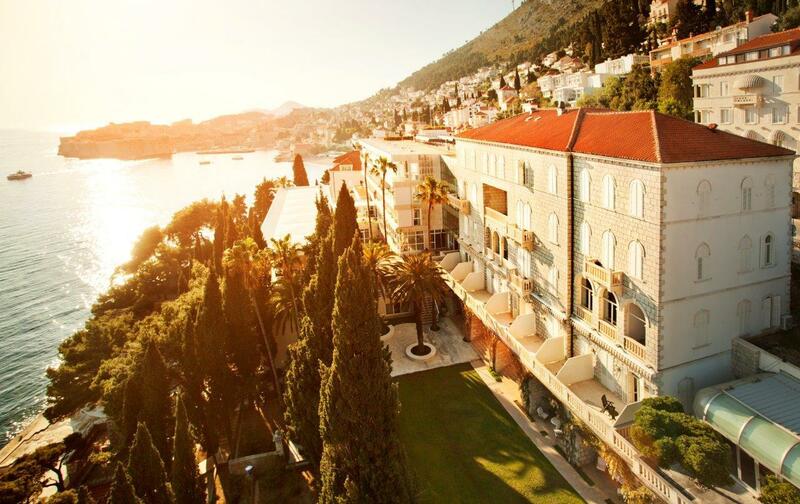 Read on for your guide to the best hotels in Dubrovnik. The superlative hotel chain Sheraton have added another top hotel to thier portfolio. 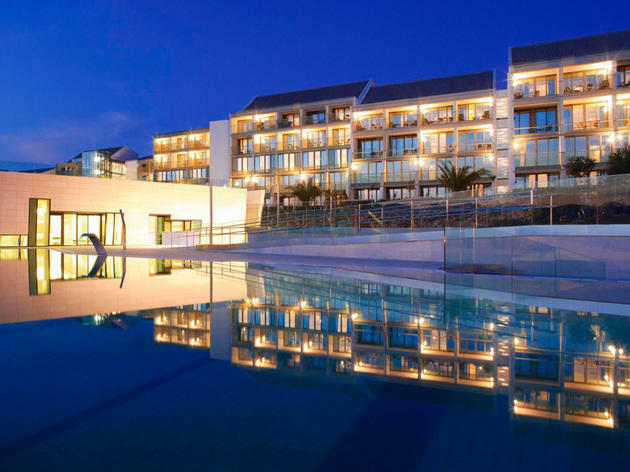 Just a few minutes' drive from the bustling town centre, this 240-room and 11-suite resort is elegant, calm and spacious. The major reopening of a couple of years ago, the Villa Dubrovnik is a stunningly located, superbly appointed former three-star, set on a rocky outcrop a complimentary boat journey from the Old Town. 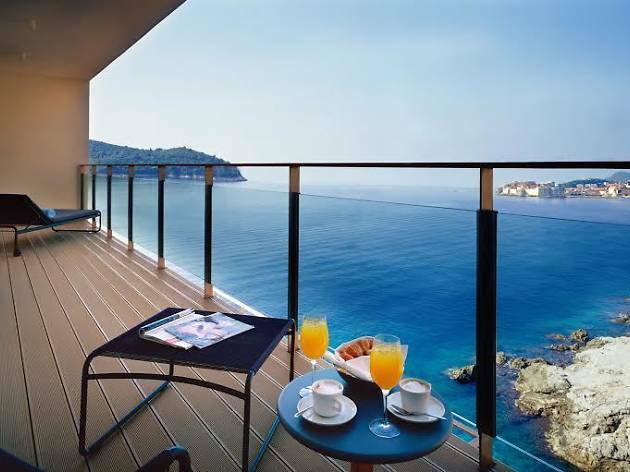 Breakfasts and sunset cocktails take in the magnificent view – no wonder the hotel's slogan is 'Romance Forever'. Far enough away (1.5km/one mile) from the Old Town crowds to warrant a handy water shuttle service there and back five times a day, the summer-only Villa Dubrovnik allows tranquillity and isolation. 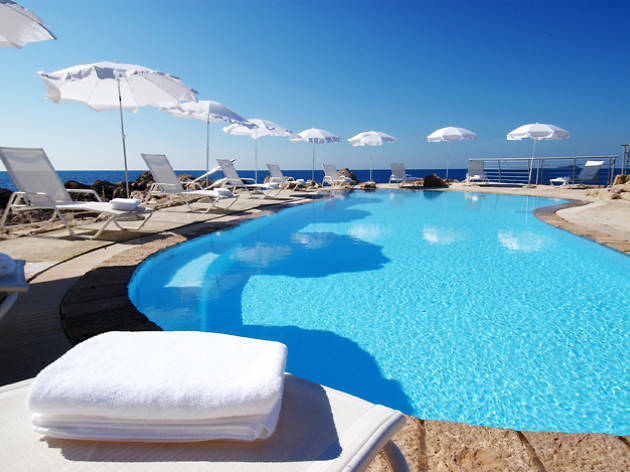 All of the property's 56 rooms, set on descending terraces, have sea and Old-Town views, and all are beautifully appointed with access to a stretch of private beach, and pools indoor and out. For many, the most attractive facility, at sunset at least, is the Bar Giardino, a verdant, panoramic terrace and the ideal spot for a cocktail before the last boat to town. The Mediterranean flavours of the Restaurant Pjerin may just force you to stay, all the same. In the end, it comes down to detail: the bed linen of Egyptian cotton, the teakwood sea terrace and the goose-liver terrine with fresh black truffles on the room-service menu. 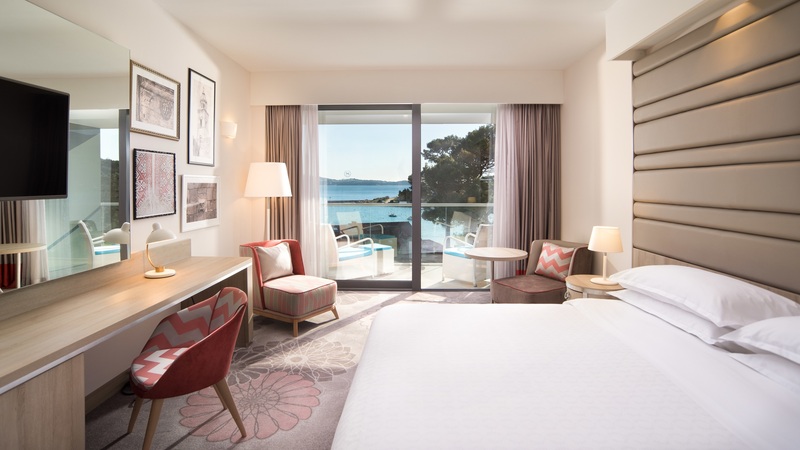 This ten-floor, 308-room luxury hotel reconfigured in 2004 was conceived in 1972, set in woodland paths at the tip of Lapad, in full view of the Elafiti isles. Today this is what everyone sees from their balcony, from the four bars, three restaurants, four pools and gym. Saunas, massage treatments and beauty procedures are on offer at the energy clinic spa. Also of note are the Lanterna Glorijet poolside bar and the Sunset Lounge cocktail bar. Opened in 2008, this conversion of the Zamanje family villa (1573) is now a five-star hotel of a dozen rooms, one suite, three restaurants and a beautiful outdoor pool with a bar beside it. A speedboat and yacht are on hand for guests' use. For once the slogan is right: this is indulgence on a grand scale. Here in lush Babin kuk is a state-of-the-art hotel with the Ragusa spa and its dizzying array of treatments (free with a minimum fournight stay), pools indoor and out (and separate kids' pool), fine dining Langosto luxury restaurant, cocktails in four bars – plus, of course, the guest rooms, 385 in all, plus 16 suites. There are also any number of conference facilities. Fantastically located, Klarisa Palace offers a palatial stay in the centre of town for an affordable price. The stylishly-renovated townhouses are decorated in neutral tones with exposed wooden beams. Rooms come with private bathrooms, all mod cons and air conditioning. 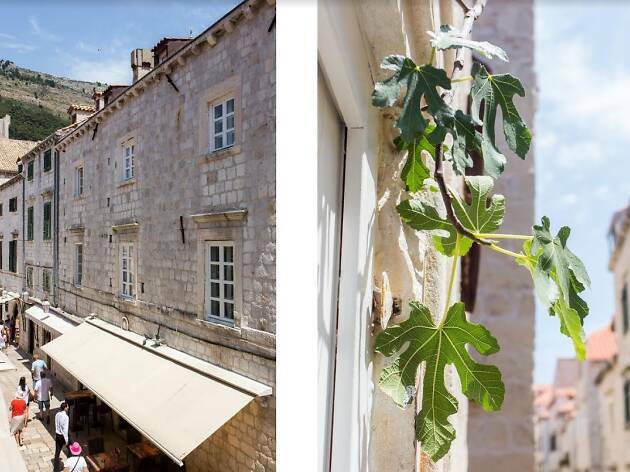 The main draw is the unbeatable location: set in a historic stone building, the Old Town is on your doorstep and the beach an easy ten-minute walk away. Room rates vary from attic rooms to deluxe doubles. 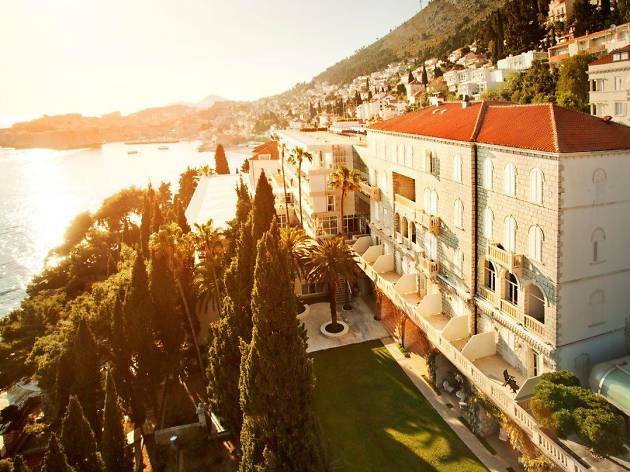 This five-star villa-and-hotel complex centers on the deluxe Hotel Argentina, opened in the 1950s and long considered one of Dubrovnik's most stylish addresses. Within the same complex and surrounded by lush seaside gardens are the Villa Argentina, housing intimate luxury apartments; and Villa Sheherezade, a mock-Oriental palace in which up to 12 people can relax in opulence for €6,000 a day. 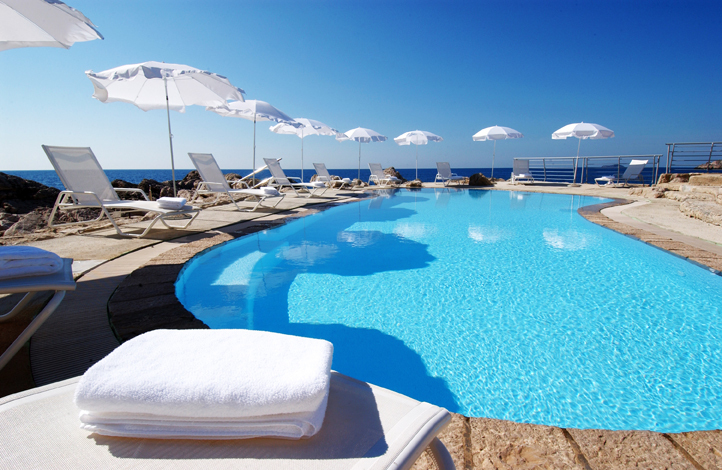 Indoor pool, gym, beauty centre and private beach are all part of the package. A €22-million refit of Dubrovnik’s most prestigious hotel was followed by a grand reopening in 2008. Built in 1913 as a private villa, it became the Hotel Excelsior in 1930. Royals, writers, movie stars, they all stayed here. 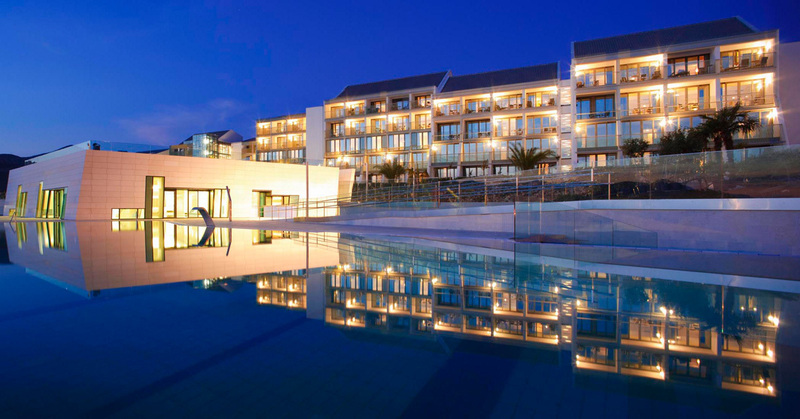 Acquired by Adriatic Luxury Hotels group in 2000, it now features four restaurants, three pools, a piano bar and spa. The adjoining Villa Rustica also contains luxury lodging for six. 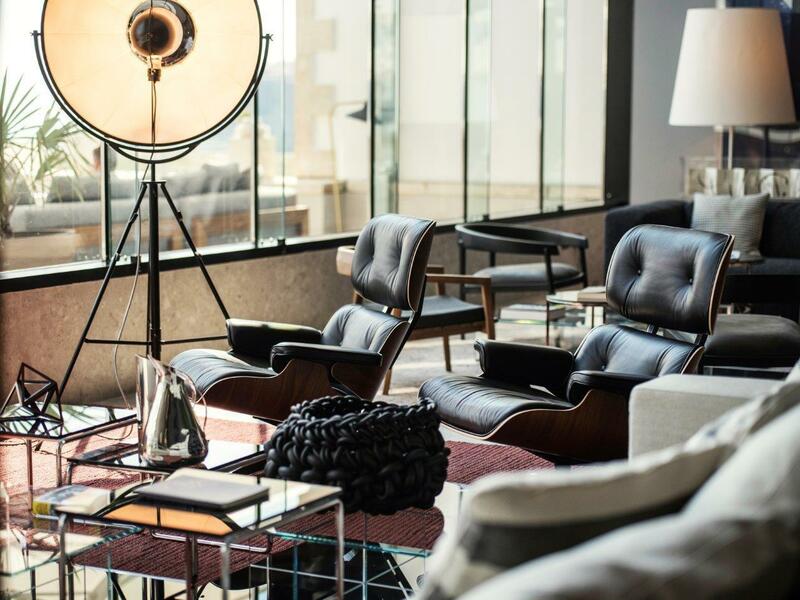 The Satu sushi bar and the luxuriant wellness centre endow the hotel with additional kudos. 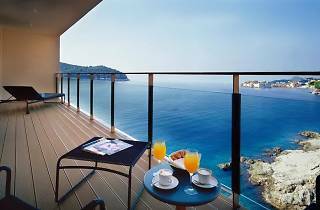 This leading lodging of the Valamar group has its own excellent section of beach; each of the 181 rooms has a balcony view of the sea and Elafiti islands beyond. There's also an indoor pool, children's entertainment and access to good-quality nearby tennis courts. Extensive works will see the President become a well-deserved 5-star in time for the 2014 season.